“Check out these beautiful studio APT wall to wall hardwood floor, high ceilings fans plenty of sun light, lots of closet space walking distance to the National Zoo & Adams Morgan. If you are looking for convenience, this is it! 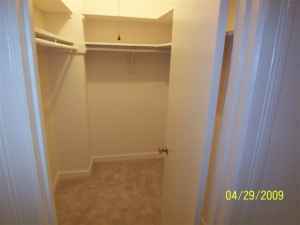 These units are available in for immediate move in. The rent is $1350/month plus ELECTRIC. $1350/month plus electric sound right for a studio at this location?